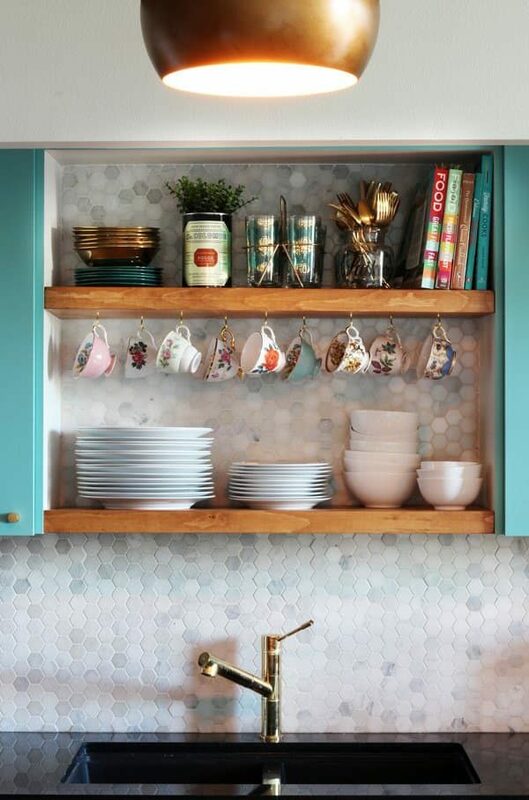 In the kitchen never enough space. 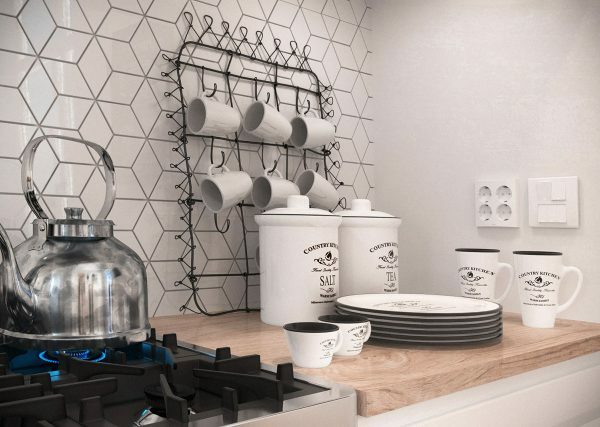 Today we present a very handy addition for the kitchen, which you can make by yourself and which will contribute to the orderly kitchen. 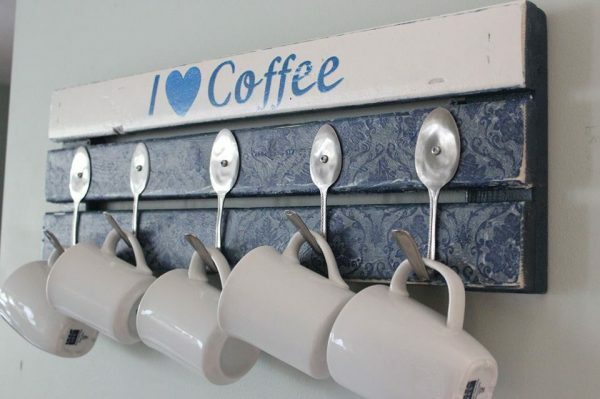 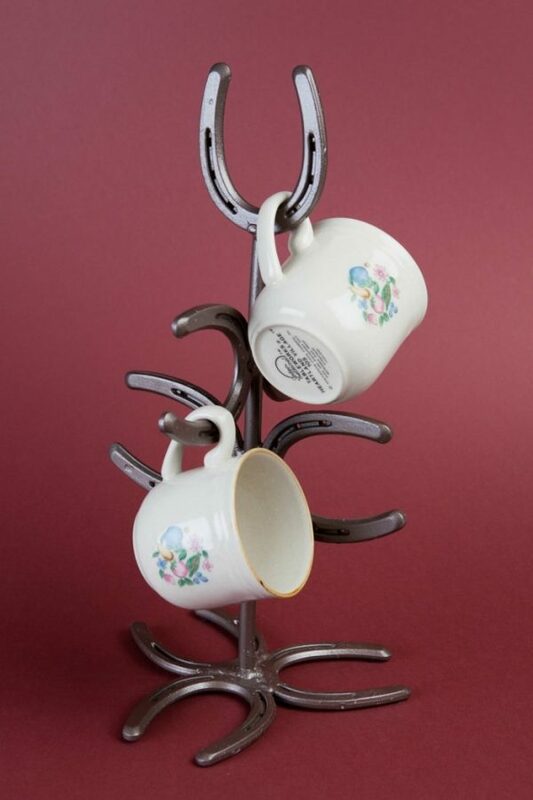 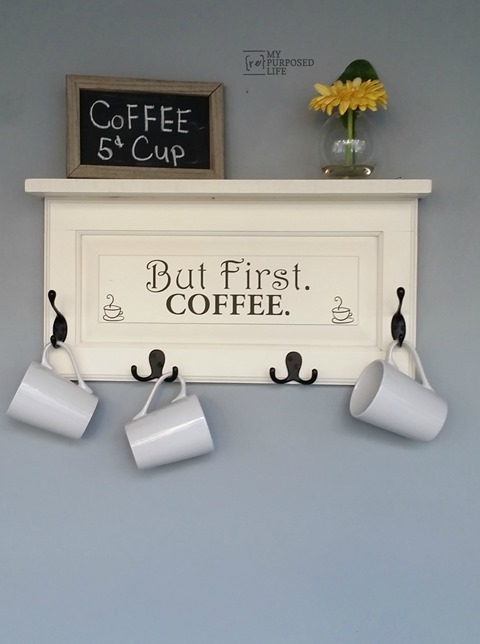 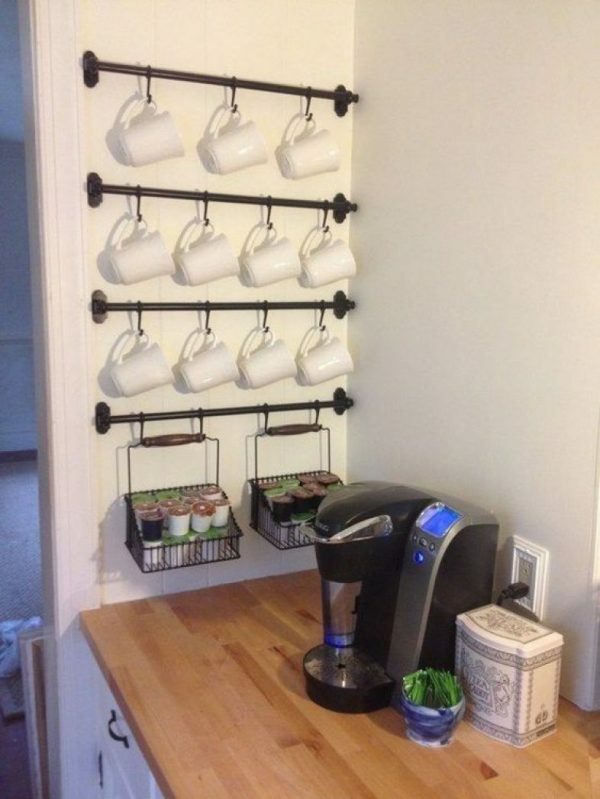 It is a rack for cups and serves to hold coffee or tea cups. 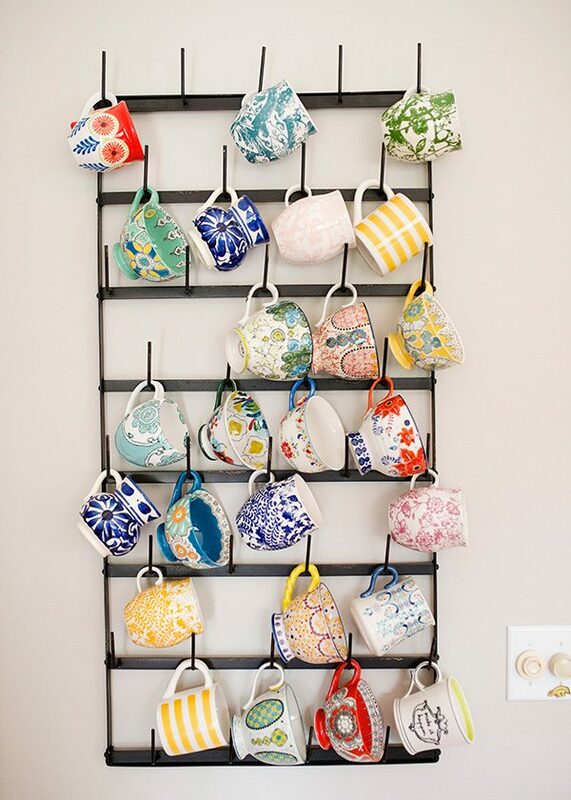 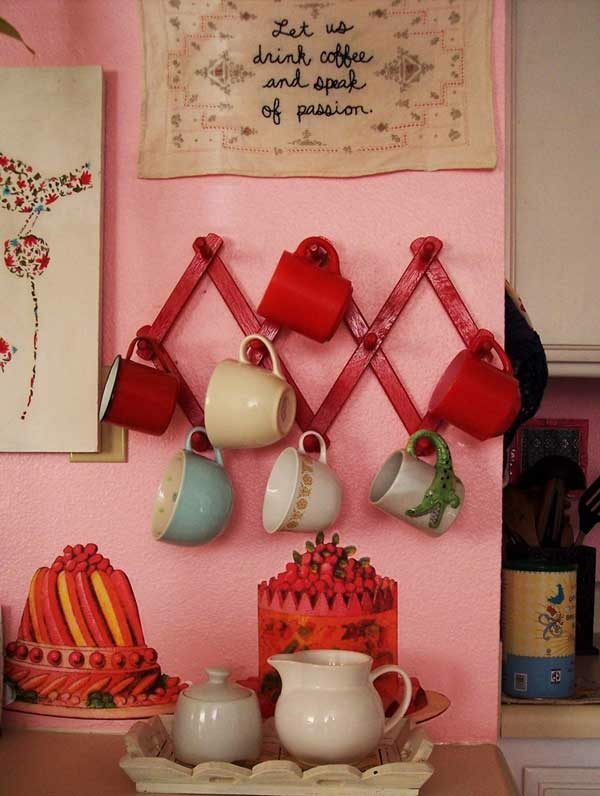 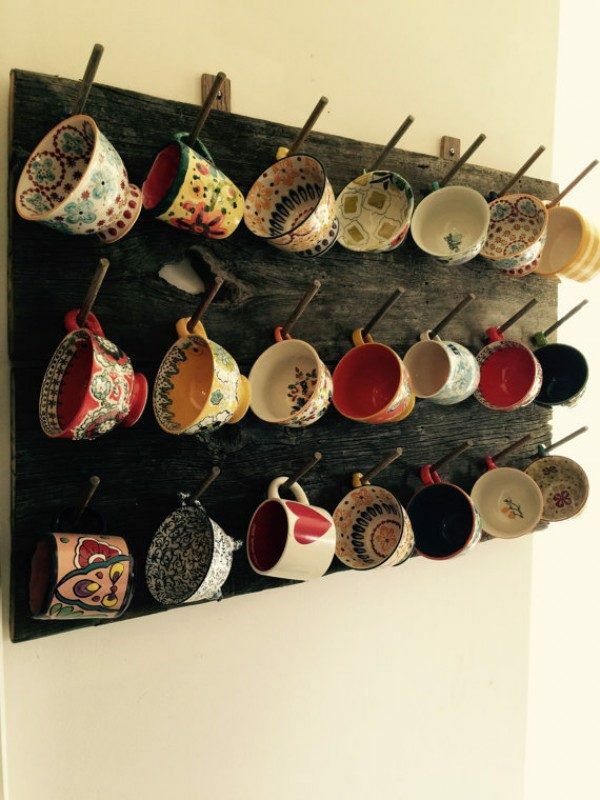 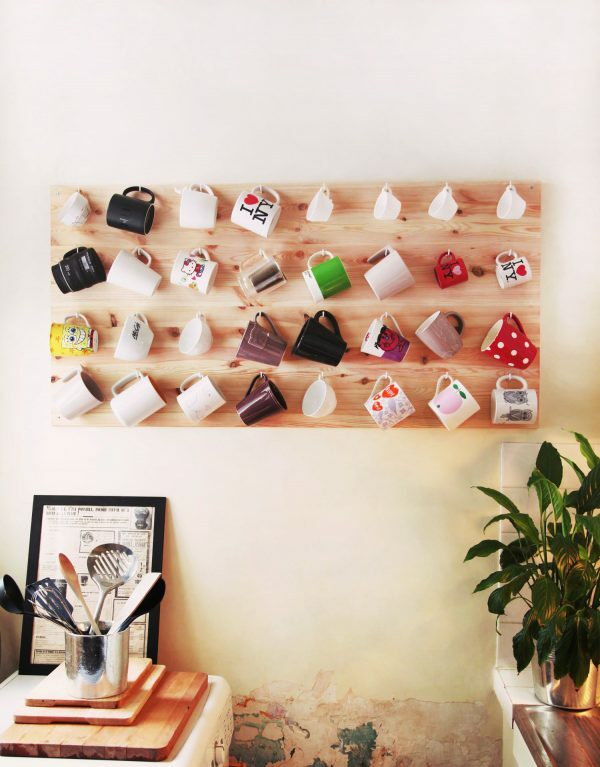 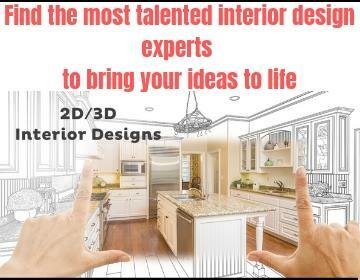 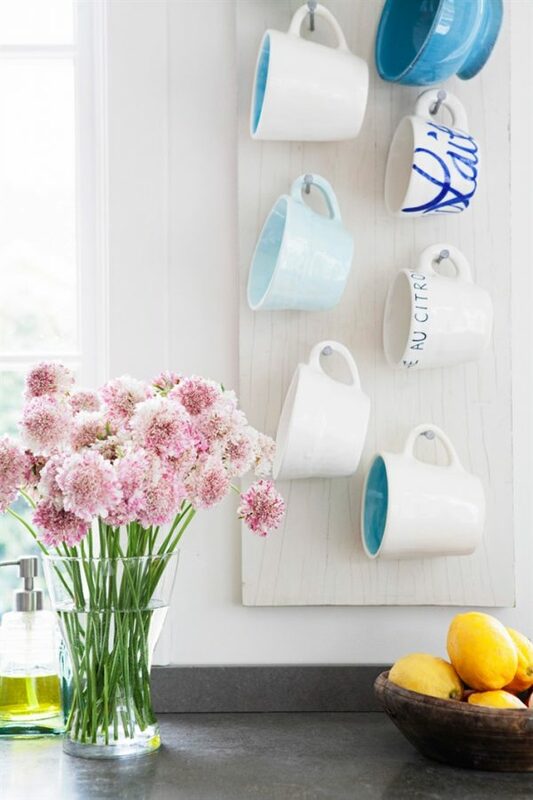 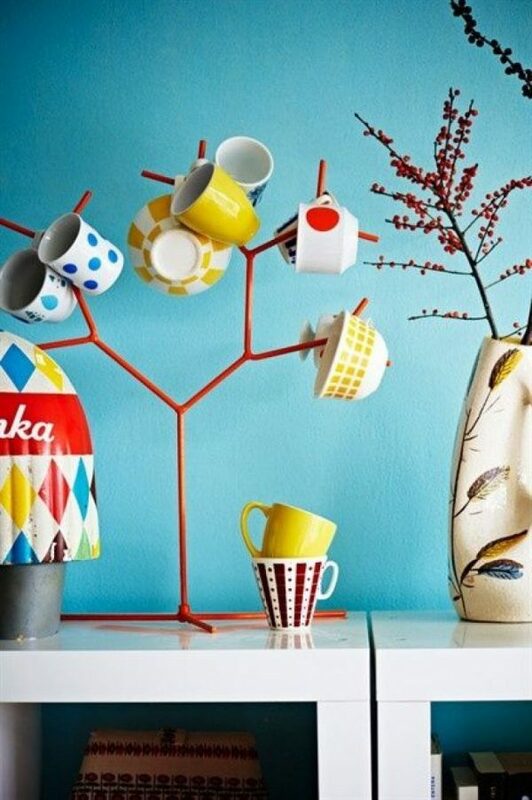 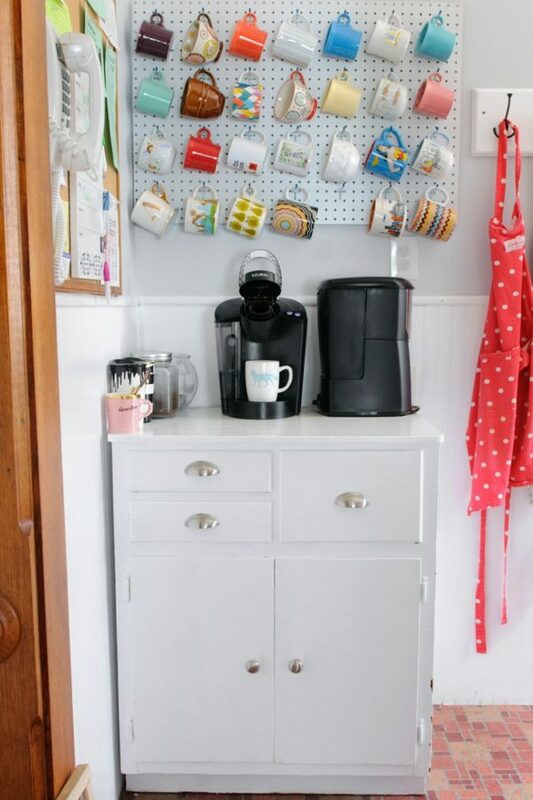 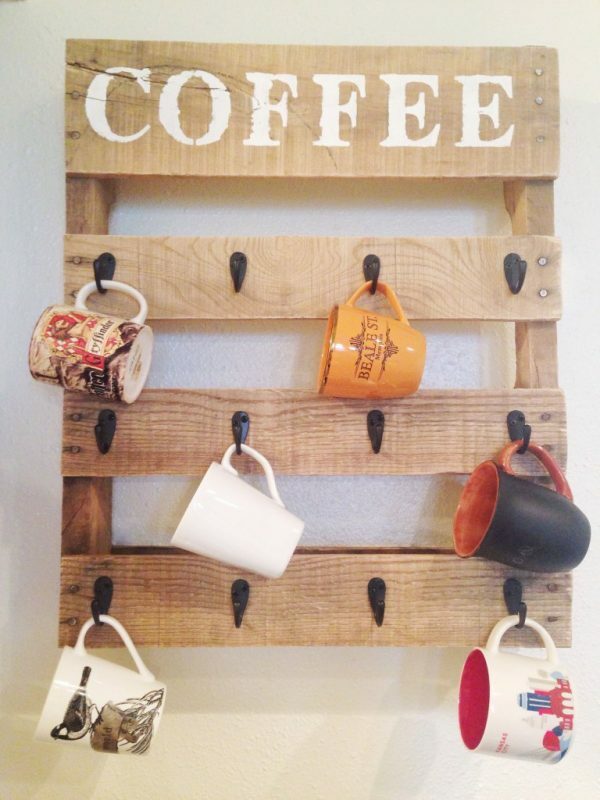 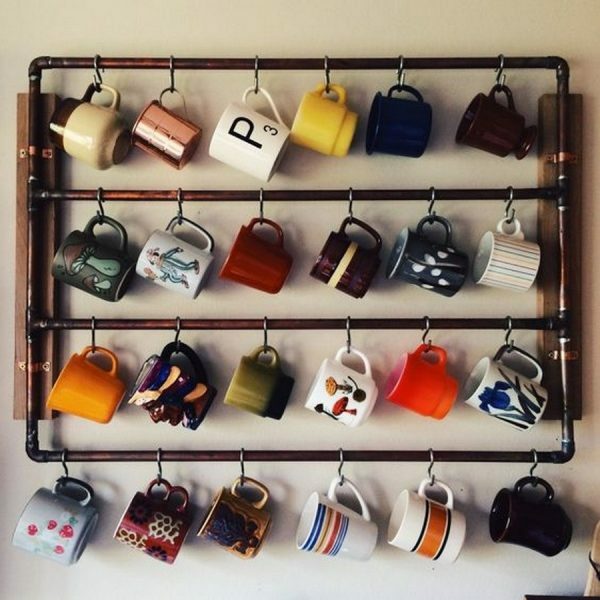 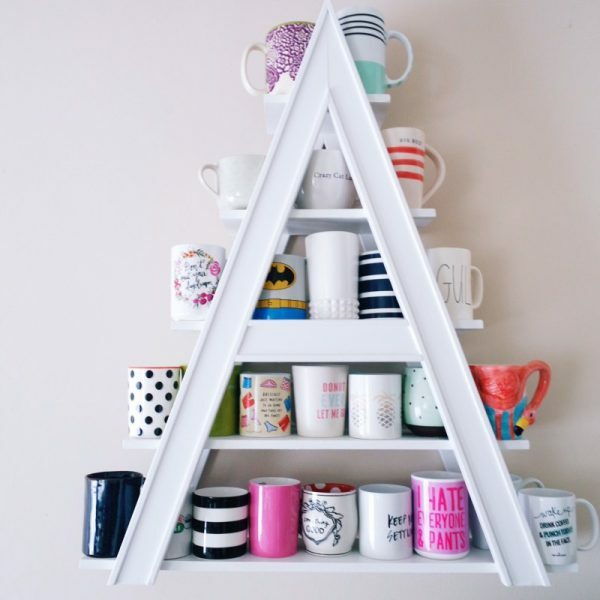 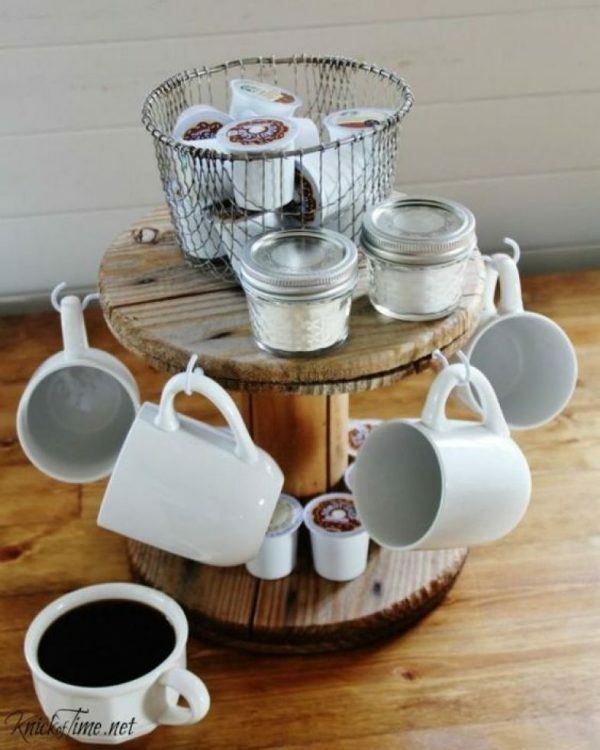 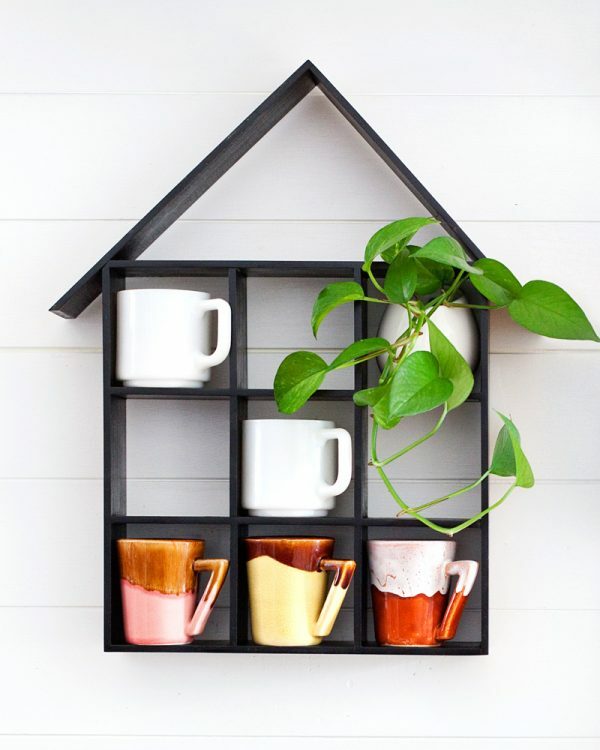 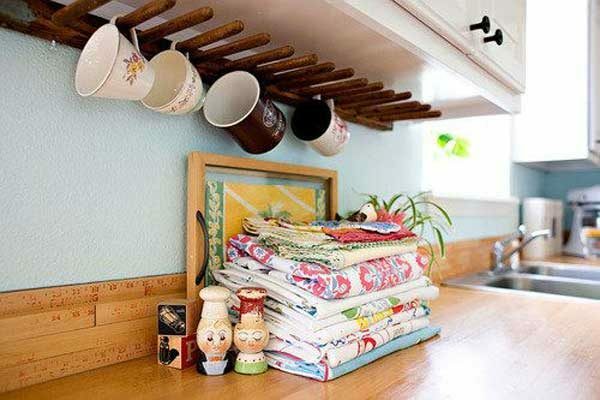 Take a look creative DIY cup rack ideas that we have prepared.